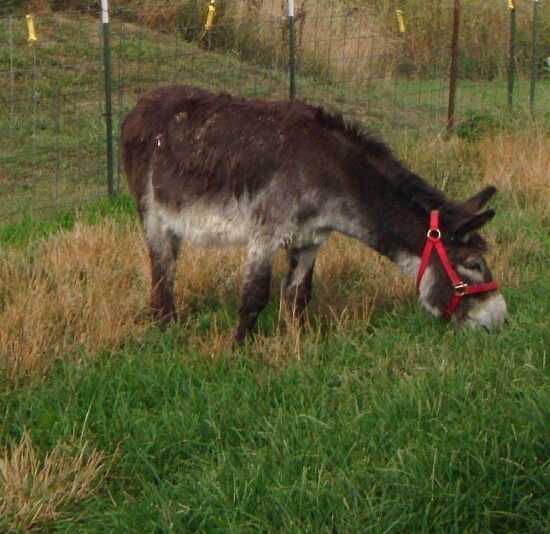 MY NEW DONKEY. I GOT HIM YESTERDAY, HE IS NOW WITH 7 GOATS AT OUR HOME. HE IS FITTING RIGHT IN. I NAMED HIM CHARLIE. I AM REALLY HAPPY TO HAVE HIM. Are those goats giving any milk? Where are you? Charlie is gorgeous and so lucky to be with you!